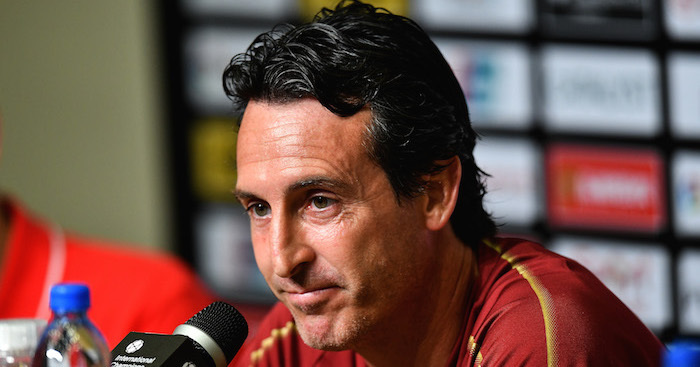 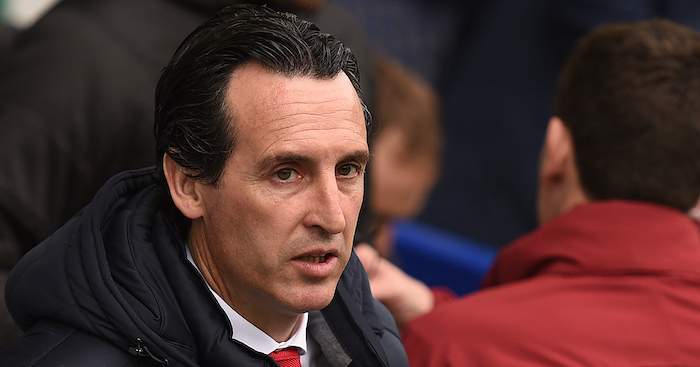 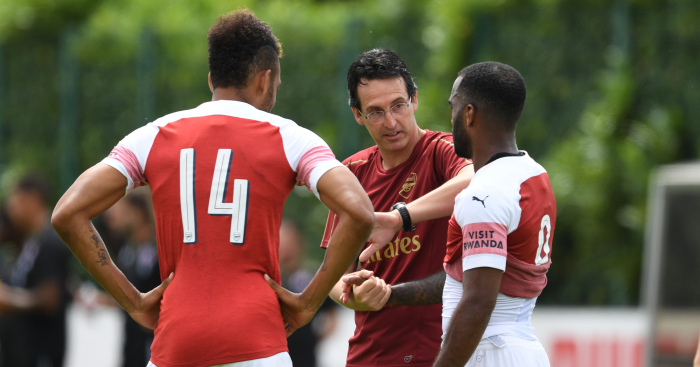 Arsenal boss Unai Emery has discussed the blueprints for the Gunners this season, as he prepares for his first Premier League game in charge of the club. 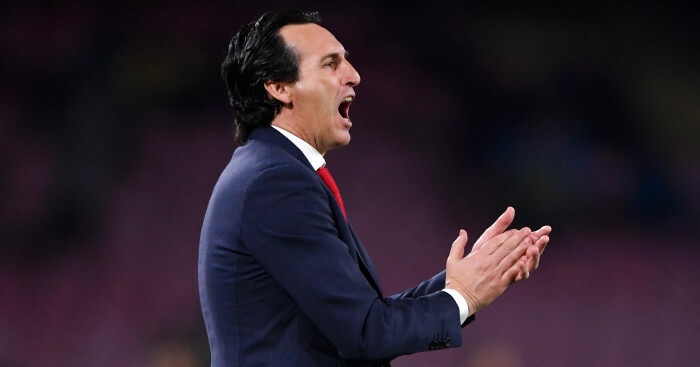 The Gunners were handed the most difficult start possible, as they host last season’s Premier League winners Manchester City at the Emirates stadium on Sunday. 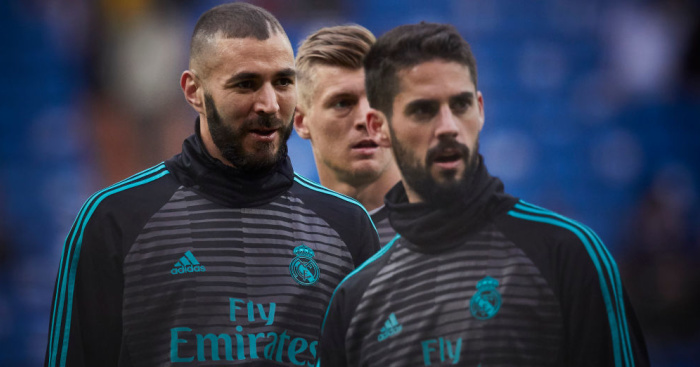 The Spaniard revealed the ultimate aim of winning the title, but only believes in going for that aim whilst playing enjoyable football.